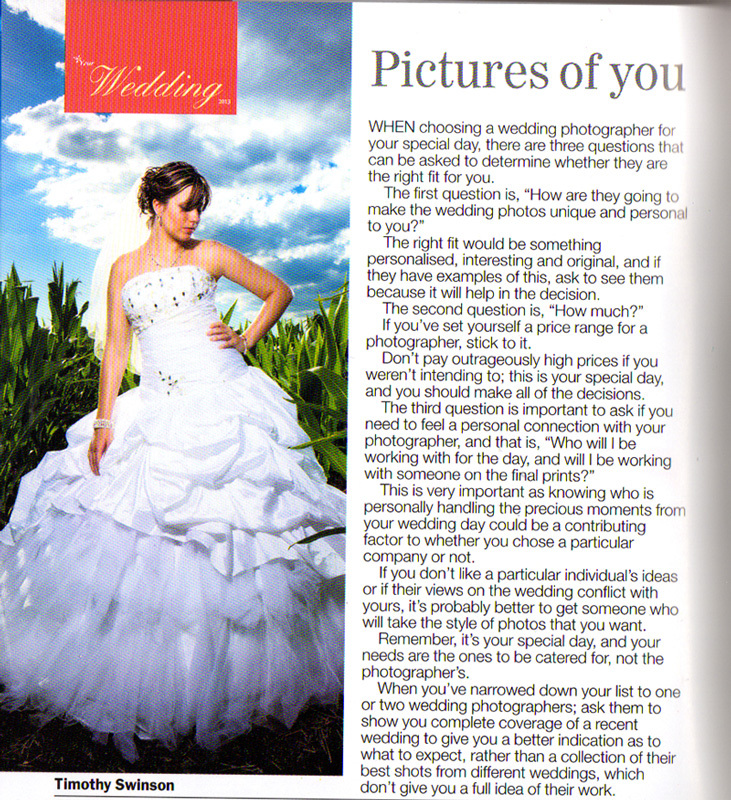 I was lucky enough to be one of the chosen photographers to be featured in the Chronicle’s annual wedding guide book. 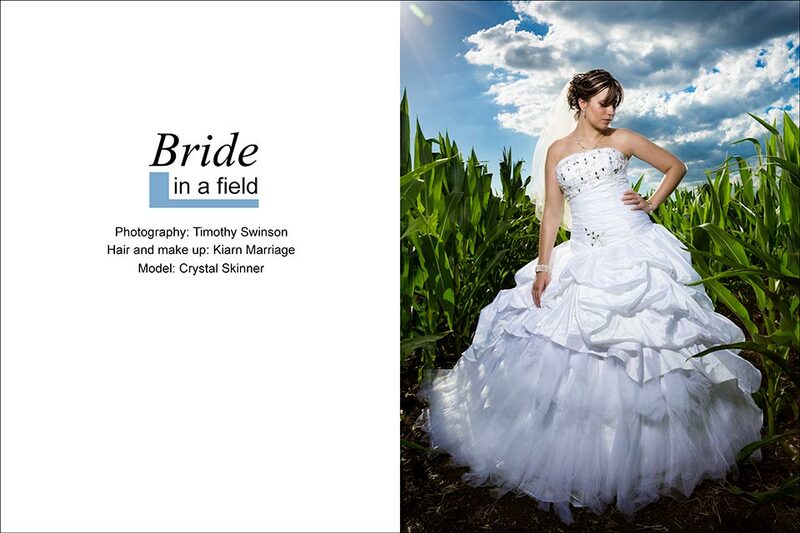 Toowoomba has a lot of fantastic wedding photographers and to be featured as one of the top few is a great feeling. This month the theme was all about mothers and children so I had the pleasure of photographing Keira who was mother to a baby born only 5 weeks prior. 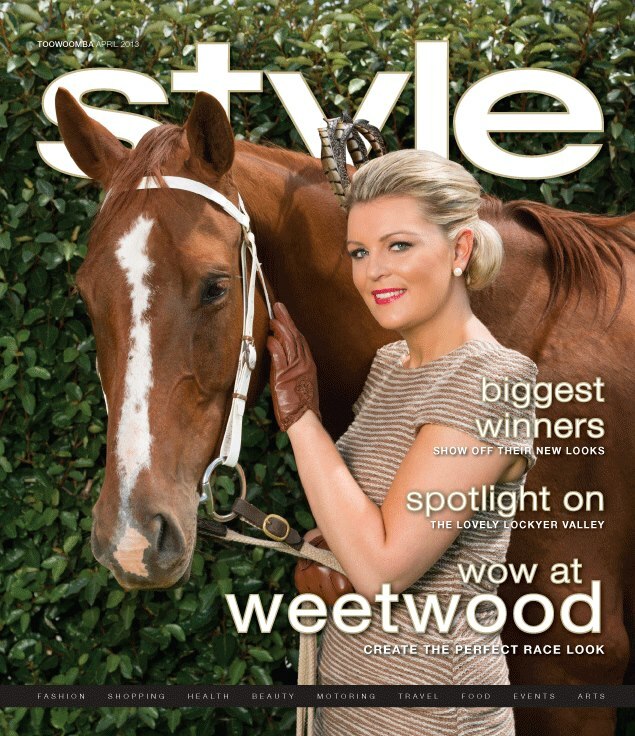 Also in this month’s issue you can find my work for Wirra Designs, City Style, Gordon Bourke constructions ‘Sirocco’ and West Star Motors Hyundai. I have a few booking spots come up available in May so I am giving away 3 packages at a reduced cost. 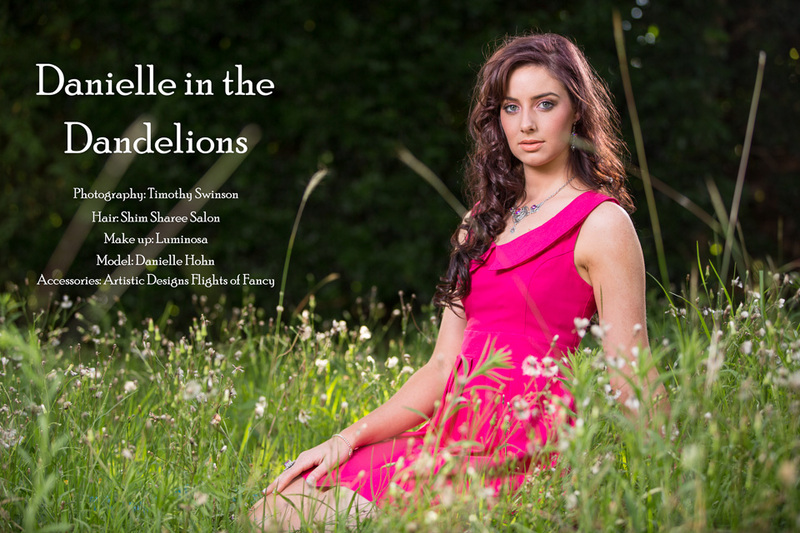 Individualised portrait sessions including hair and make-up discounted to $400 limited to 3 spots! I posted this offer up on Facebook first last night and one went straight away. That leaves 2 spots still available at this price! 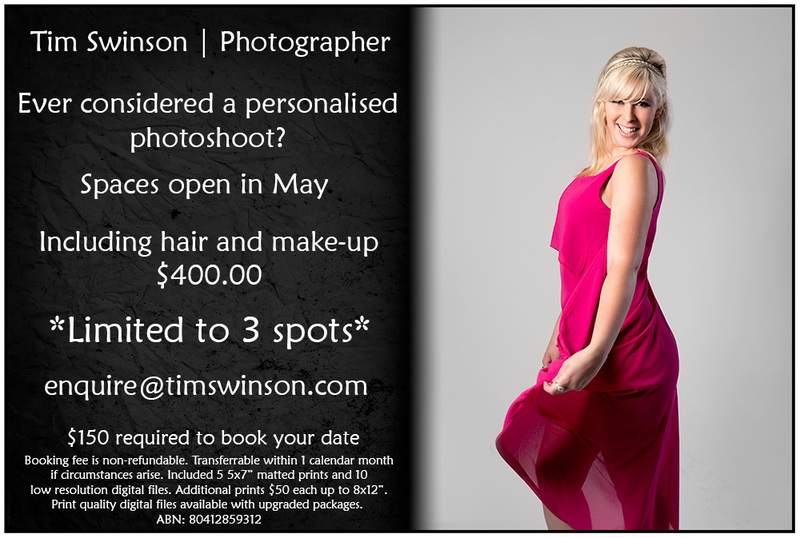 Contact me here through my website or drop me an email to enquire@timswinson.com to discuss any queries or details. 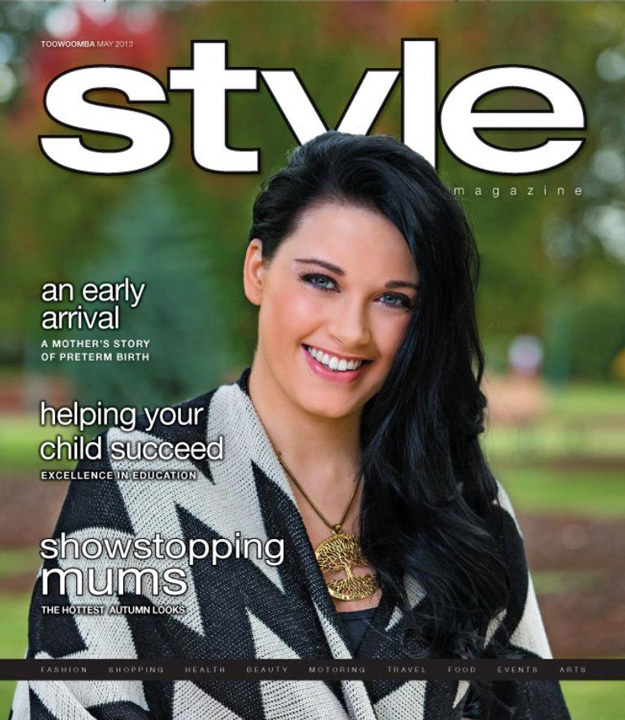 For the past 4 months I have been working as a freelance photographer for Style Magazine Toowoomba. After 2 months working for them I was made the head photographer and was given my first cover photo. Style has me doing a lot of different things that my normal jobs do not have me doing and I am given a fair bit of autonomy to capture the images they need how I want. I have to say that I am enjoying the challenges of editorial photography and will continue to do more while I can. I’ve been meaning to throw together a little something for a while both to get myself out there and to show some of my work. A random fit of inspiration hit me this morning and I threw this together. I have been operating as a part-time professional for a while now but it is only recently that I have taken the plunge to full time and I felt that it was the right time to do something like this. I am a professional portrait photographer among other disciplines based in Toowoomba and you can contact me to discuss what I can do for you. These two gentlemen happen to be my younger brothers. I was thinking how often do we not have really nice photos of our family so I took the opportunity of us being together on Easter Sunday to grab a couple of photos of them in my studio. They both decided they wanted the edgy serious look so that’s what I’ve done here. If you also need photos of your family and siblings this is something I can help with. I am a professional portrait photographer based in Toowoomba and you can contact me to arrange professional portraits. 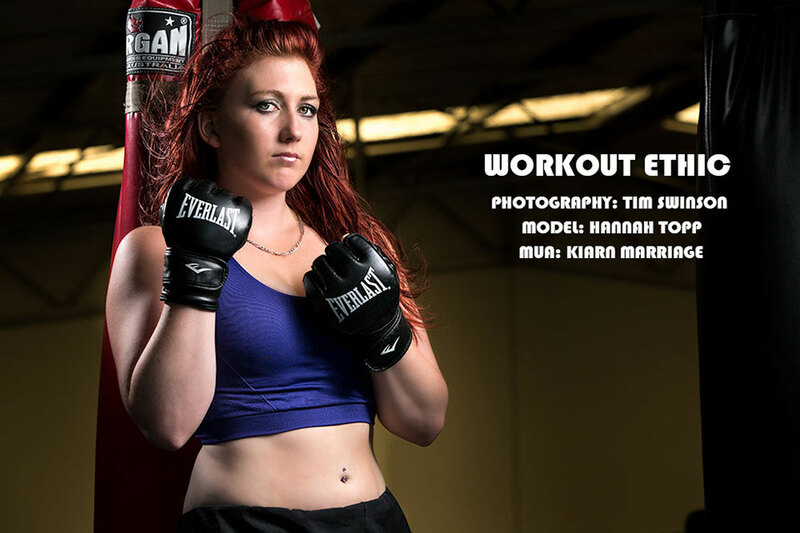 This was a fitness themed photoshoot for Hannah who is a personal trainer. For this photoshoot we had access to the gym where Hannah worked so allowed us the opportunity to get a bit creative with the setups we could play with. My idea was to give these shots and edgy look to suit the theme and environment which was pulled off with some dramatic lighting. Feel free to contact me if you would like to enquire about booking your own photoshoot. 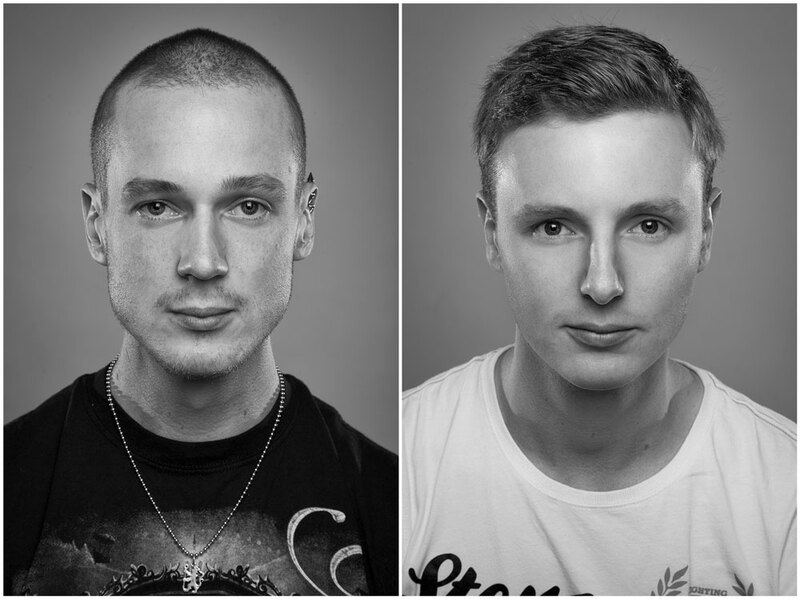 This portrait shoot was a lot of fun and brought together a small team of professionals to create the final images. For this shoot I first have to say a big thank you to Danielle from Shim Sharee Salon for doing a fantastic job with hair, Elle from Luminosa for doing amazing make up, Anita from Artistic Designs – Flights of Fancy for providing accessories and lastly but certainly not least the stunning Danni who was the subject for the afternoon. On this shoot I was again teaming up with one of my favourite models Crystal and Kiarn from Natural Beauty Photography who provided hair and make up while I provided training in lighting. For this I had to truck out my studio lighting equipment on to location to overpower the mid day sun. This shoot was a lot of fun. It also shows what a good photographer could do with an extra 30 mins to shoot formal shots at a wedding and why you should consider that on your day.